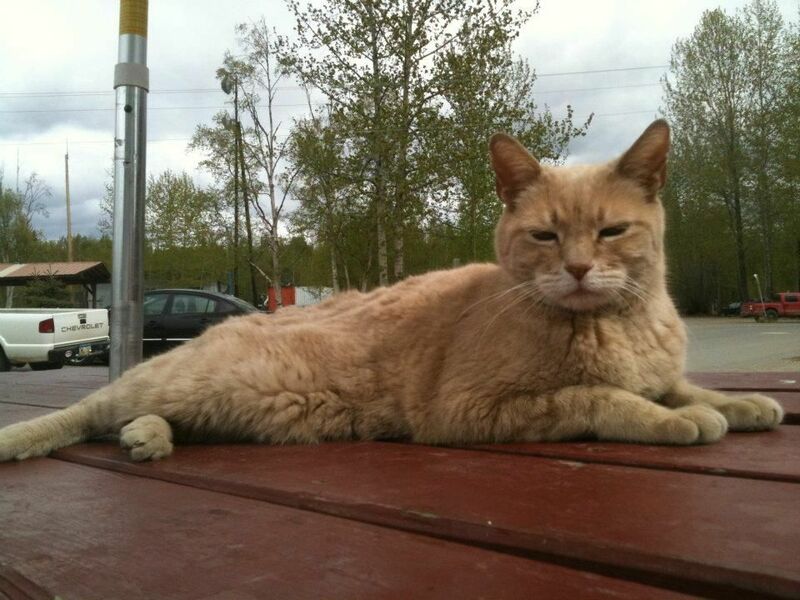 Sadly, it was shared the cat who ran the town of Talkeetna, Alaska for some twenty years, passed away in the early morning of July 21. 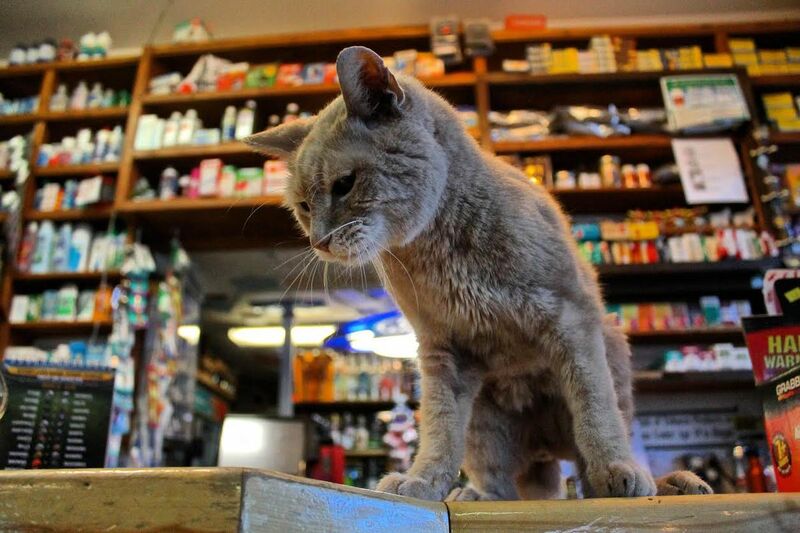 Many of you may reading of Mayor Stubbs, the cat who ran the town of Talkeetna, Alaska for some twenty years. Sadly, it was announced, the beloved icon passed away in the early morning of July 21. 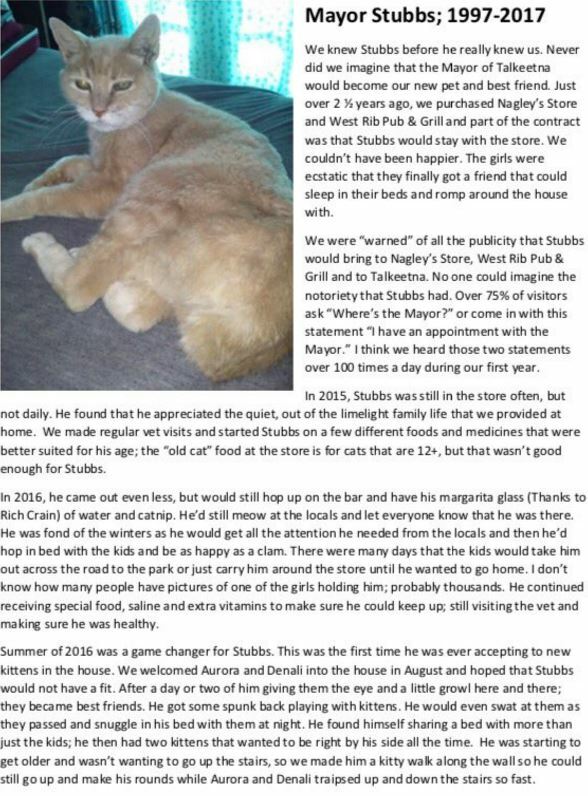 All we can say, Stubbs, is rest in peace. It is well deserved.